SMG Studio is well known in the gaming industry for making high quality mobile games, consistently exceeding the expectations of those who think mobile gaming a watered down version of real gaming. Some of their most well known games are Thumb Drift and One More Bounce. Their next game, Death Squared, will be coming out later this year. 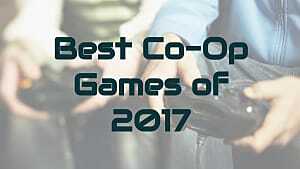 Having made a huge splash at PAX Australia (and making our list of the best demos at PAX West 2016), the anticipation for this co-op puzzle game is high. 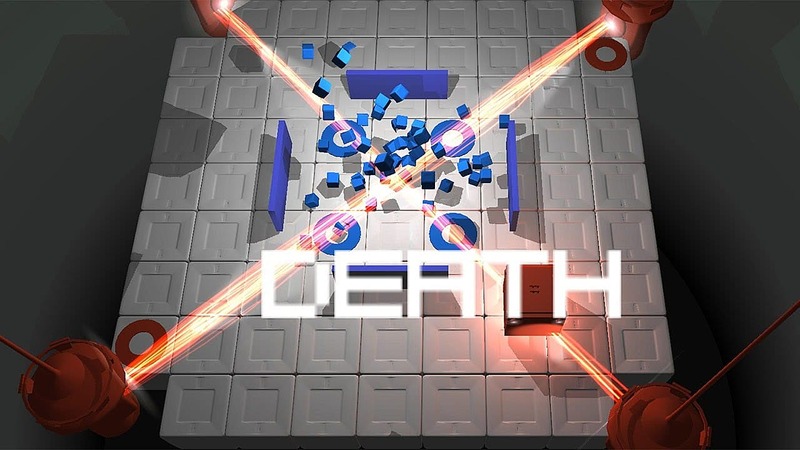 As the hype for Death Squared grows, I had a chance to sit down with the game's lead designer, Patrick Cook, to talk about both the game and the industry as a whole. 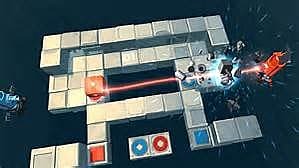 GameSkinny (Bobby Singer): Death Squared will be your studio's first big release on consoles, with the game being available on both PS4 and Xbox One. Is this the direction the studio plans on continuing down, or will you be returning your attention to mobile games following Death Squared's release? 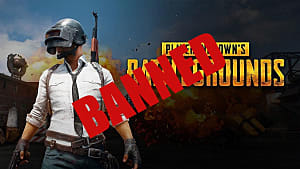 SMG Studio (Patrick Cook): We’ve had a lot of success on mobile, so we’ll continue working with that, but we’re multi-platform gamers and developers. Our plan has always been to just use whatever platforms feel right for the game, and we never plan too far ahead on what our next projects will be. Singer: Your studio is based in Sydney, Australia. 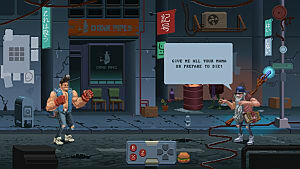 Seeing as how the premise of Death Squared is that any action can get you killed, how much influence was taken from the joke that everything in Australia can kill you? Cook: I think the popular view is that everything here will kill you regardless of your actions. 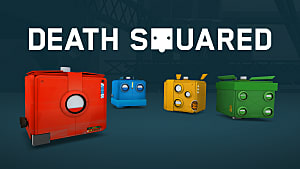 So let's say Death Squared then is really about becoming the master of your own fate. Or something. Singer: Like many of your previous releases, Death Squared is bright and colorful. What are your thoughts on the opinion that too many AAA games these days use drab color pallets? Cook: It’s refreshing to see a game doing really vibrant and colorful visuals, but at the same time I think sometimes the gray/sepia thing suits perfectly as well. I’d always hope developers use the best choice for the setting rather than arbitrarily making art direction choices that they think less people will grumble over. For Death Squared, the colors were a functional design choice, but I’m definitely happy with the outcome aesthetically as well. Singer: Do you think it makes a difference in how much fun you have playing Death Squared depending on whether you play with a friend in the same room as you, versus playing with a friend online? Cook:Death Squared is a game designed for close, immediate and continuous communication with your team, so it’s couch co-op only. It’s that in-person dynamic that we’ve loved watching at PAX and other shows since we began to demo it, and I think at it’s most fun with some good company. Editor's Note: PS4 players of Death Squared will be able to play online via Share Play support. 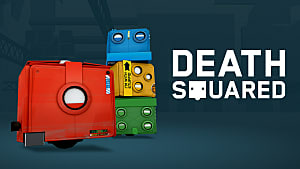 Singer: Much like all your previous games, Death Squared does not have a story. 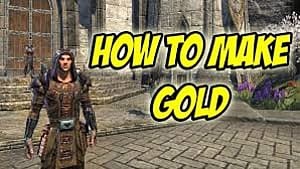 Does your studio simply not have a story to tell, or do you just wish to put all of your attention on the gameplay to make it as polished as possible? Cook: We didn’t demo any of it at PAX, but Death Squared does in fact have a story in its main set of levels. You can experience the story either in two-player co-op, or by controlling both bots in single player. 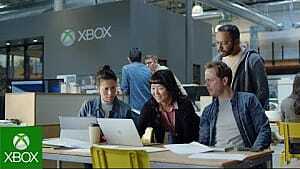 All levels are drop-in / drop-out co-op, so you can also progress in different ways at different times if it suits you. 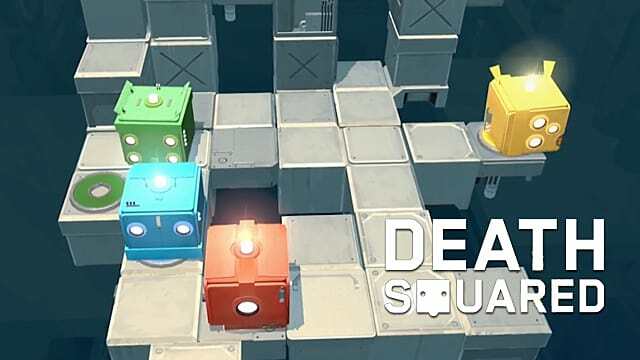 At its inception, Death Squared was indeed focused on just one overarching gameplay premise though -- solve a puzzle together without killing each other. 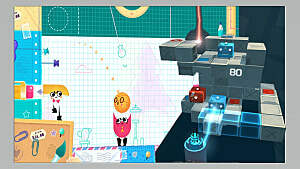 Singer: The imagination on display in Death Squared shows that your studio has a great deal of imagination. If given an unlimited budget, what kind of game do you think you'd want to make? Cook: It’s nearly impossible to answer this. There are so many kinds of games I’d love to make across multiple genres. I guess If I look back at my gaming history all throughout life, RPGs are probably at the top. So my “unlimited budget” game would probably be some kind of RPG. Maybe. I need an unlimited budget and then I’ll make a final decision. Maybe. Singer: What aspect of Death Squared are you personally most proud of? Cook: The puzzle designs in the game have been a huge amount of fun to work on. 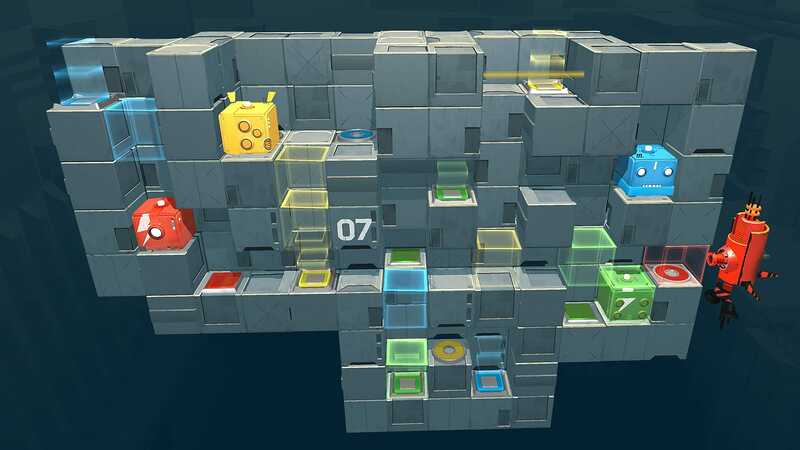 It became sort of a personal challenge to see how many different ways the same mechanic could be flipped or combined into a new type of puzzle, and keeping a balance between interesting surprises and accessible levels. Above all though I guess I’d say I’m most proud of how simple the game engine is. It’s by far one of the simplest engines I’ve written, because everything comes instead from its design. It’s about the mechanical designs, the puzzles, and all the interactions. It takes hardly any code to say “that things moves that way when you move this way”, but what you do with that is what counts. I'd like to give a big thank you to Patrick Cook, Kyle MacGregor Burleson, and all of SMG Studio for taking the time to answer my questions. Players who are interested in picking up Death Squared can keep an eye out for its release on PlayStation 4, Xbox, and PC later this year.